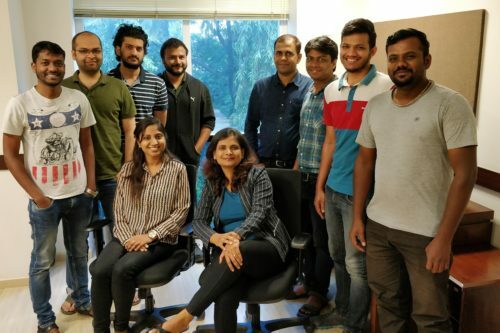 Chennai-based automobile aftermarket platform, GoBumpr, has raised around $600k in Pre-Series A funding led by the existing investors – The Chennai Angels (TCA), Keiretsu Forum and individual investors. The investment round was led by Mr. Vinod Kumar Dasari (MD, Ashok Leyland). Founded in Oct 2015 by IIM grads Karthi Venkateswaran, Nandha Kumar Ravi and Sundar Natesan, GoBumpr leverages mobile technology to standardize and automate the 80% unorganized automobile after-sales market ($10bn in annual revenue). 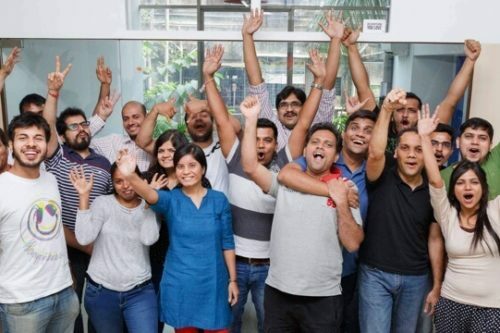 Currently, GoBumpr is India’s largest player in the online automobile services aggregation space in terms of the number of workshops getting business via the platform and the number of daily service transactions. 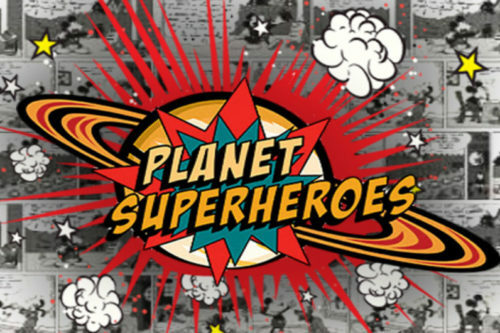 GoBumpris currently active in Bangalore and Chennai. “GoBumpr has scaled the B2C service business across 2 major metro cities delivering value to both workshops and vehicle owners. Beyond being able to deliver quality business to workshops, GoBumpr’s ability to become an overall technology platform in the automobile aftermarket tapping multiple revenue streams is the key to emerging as winner in this space. Beyond services, extension of GoBumpr’s platform to spares, tyres, accessories, used cars has worked really well for the company and this overall aftermarket tech platform will be a boon to the industry “said Mr. Vinod Kumar Dasari (MD, Ashok Leyland) who has invested in the company in both the funding rounds. “We have established presence and scaled GoBumpr services in Bangalore & Chennai in the last 12 months. With our success in these two metros, we are confident of scaling the platform not only to other metros but also to other businesses within the automobile aftermarket. As such automobile is one of the oldest industries and at GoBumpr, we are keen to digitize the after-market space and be India’s most trusted auto commerce solution for consumers” said Mr. Karthik Venkateswaran of GoBumpr. Commenting on GoBumpr’s AI-powered Smart Service, “We are working on AI enabled platform leveraging data from OBD and existing service records of the car owner to provide tech-enabled smart service assistance to car owners. This would significantly disrupt the way vehicle owners and workshops diagnose repairs and handle service” said Nandha Kumar Ravi, who heads the overall operations for GoBumpr. GoBumpr.com provides door-step car wash, engine oil change, tires and battery replacement services at doorstep. GoBumpr also provides automated service reminders to vehicle owners. 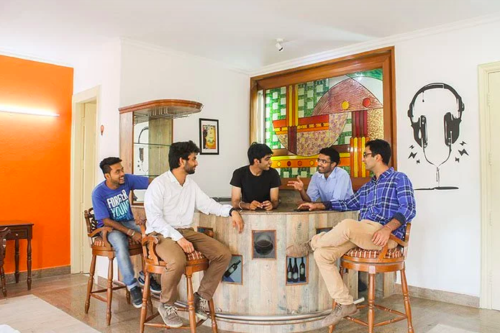 The Chennai Angels is one of India’s most active angel investing groups. Though it is located in Chennai, TCA’s investing members and portfolio investments are not limited by geography.